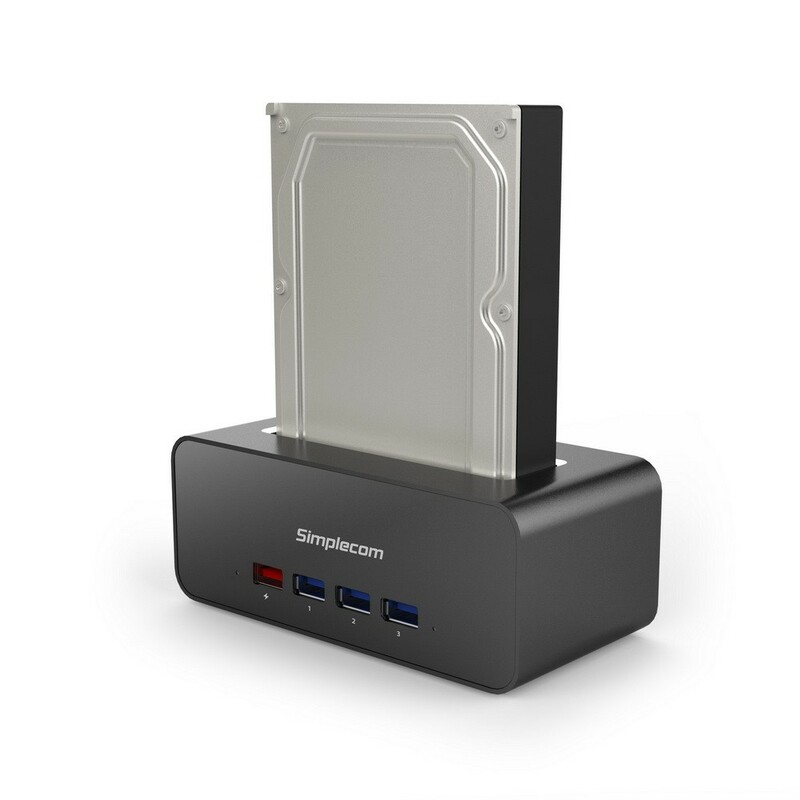 SD351 is a premium SATA Drive Docking Station with built-in USB 3.0 HUB and charger for added productivity in your workspace. 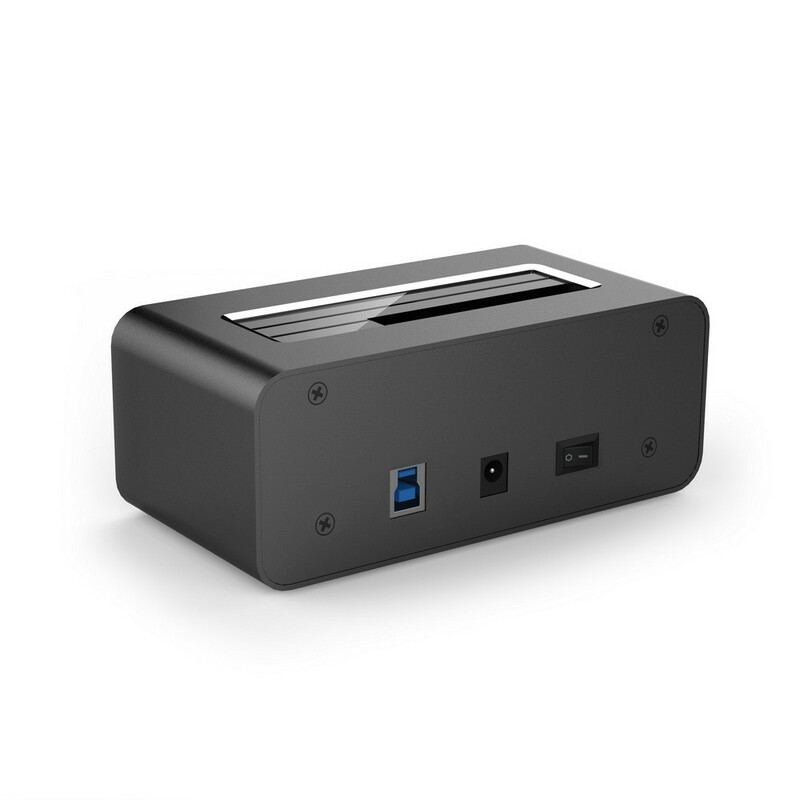 Stand out from the crowd, SD351 with top to bottom full Aluminium-alloy body, 3 port USB 3.0 Hub and 1 port 2.1A fast charger. The unique top to bottom full Aluminium-alloy design offers effective heat dissipation and sturdy looking. Extra 3 port USB 3.0 Hub to expand more available USB ports for more peripherals, including external hard drives, cameras, flash drives, and more. 1 port 2.1A USB charger for fast charging your phone or tablet. 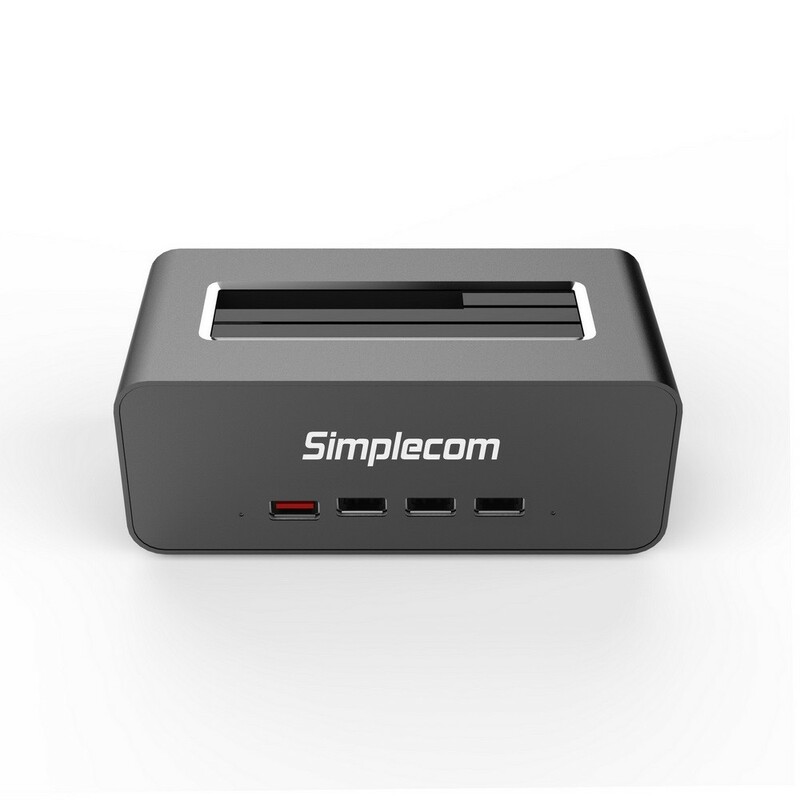 SD351 is the ideal all in one solution for your workplace, and tidy desktop space. It provides a simple and fast solution for data transfer from HDD/SSD or USB devices. 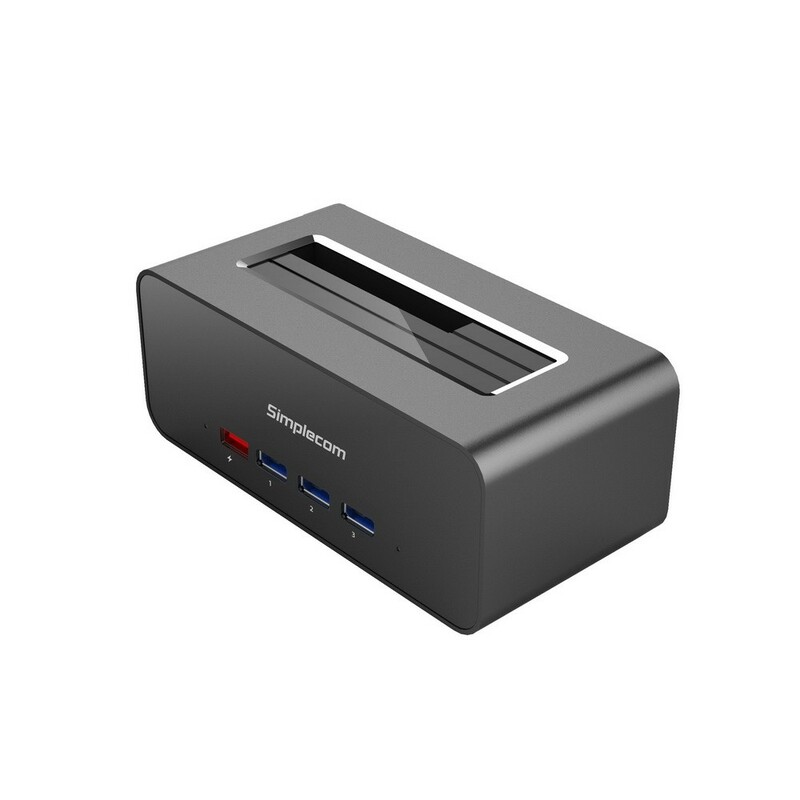 The super speed USB 3.0 interface supports transfer rate up to 5Gbps.